The NMU Madibaz recorded two victories during the past weekend’s SWD Premier League competition. On Saturday they defeated George by 7 wickets after chased down 161. 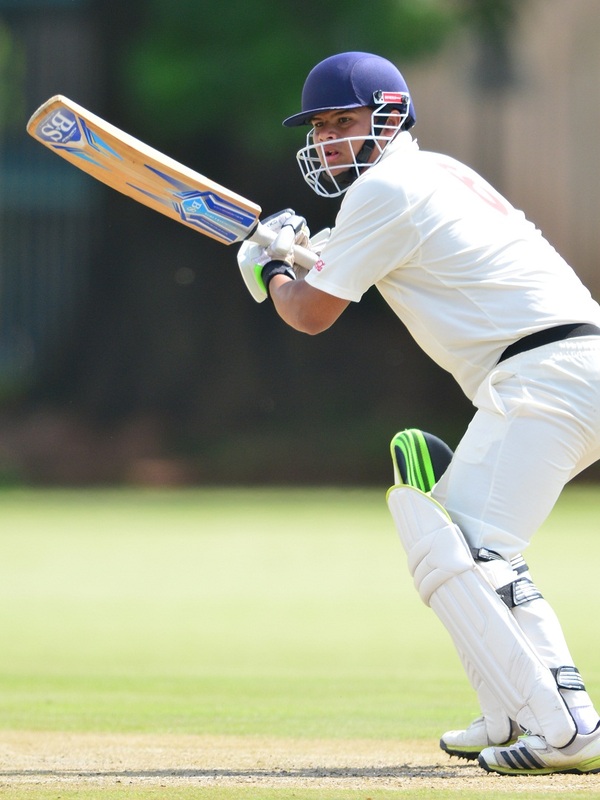 On Sunday NMU posted 249 and thereafter dismissed Harlequins for 229 for a 20 runs victory. Levin Muller posted two half-centuries for the students. Union Stars (222/9) thrashed Pioneers (47 all out) by 175 runs for a bonus-point victory while Mossel Bay (124 all out) defeated Pacaltsdorp United (121 all out) by 3 runs. Askin Louw (73) played a vital innings for Ramblers (172/3) who chased down the winning target for a 7 wicket victory against Western Hope. Caption: Levin Muller posted two half-centuries for the students.